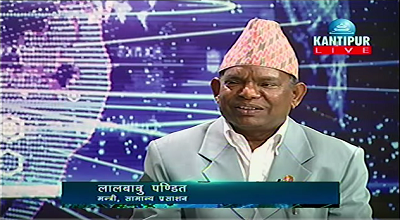 Interview with General administraton Minister Lal Babu Pandit Featured in Kantipur TV. संविधानका बिबादित मुद्दामा मध्य रातमा भयो सहमति भएको छ . प्रहरी–सशस्त्र कुटाकुट भएको छ .
Nepal Promotion Exhibition Cultural Program 2012. Nepali New Year 2070 program at Colorado. Peter Mcdounough, an American who sings Nepali songs beautifully got married to Anita Maharjan. Program to Raise Awareness about TPS done in Dallas, Texas. Hongkong beats Nepal by 5 wickets in a T20 cricket match.